10,17 € 10.17 tax incl. 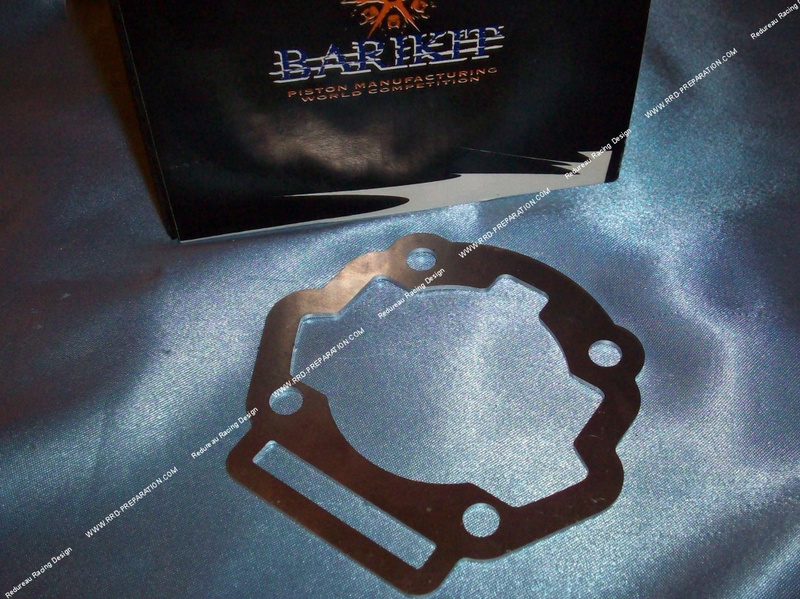 Shim BARIKIT high quality aluminum 1.5mm thick. It will be ideal for mounting a long 43mm crankshaft on a cylinder (kit) provided for normal race 40mm. It can also serve to enhance your charts. Its base is granted to the original cylinder AIRSAL, BARIKIT, MALOSSI MHR TEAM ... and other brands. It will be easily adjustable to the other cylinder as it is aluminum.